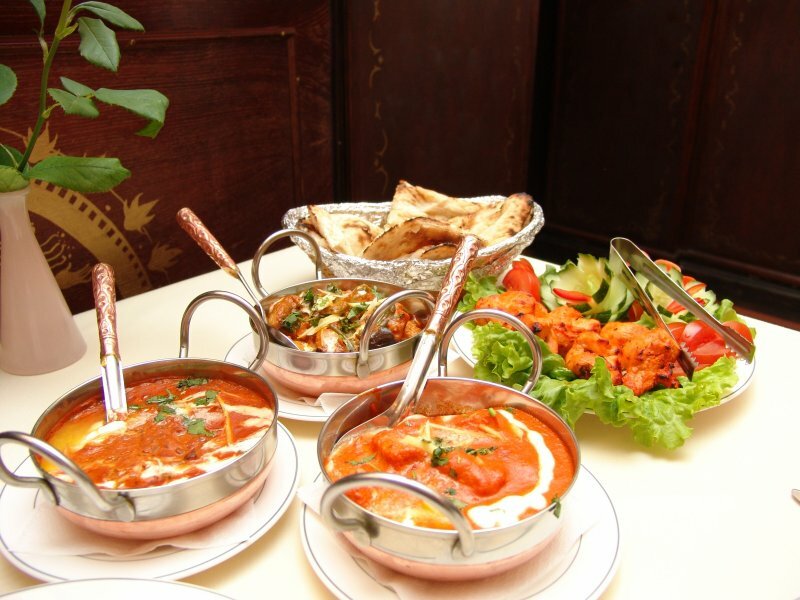 The exotic Indian Restaurant which has delighted the lovers of Indian food for more than four years in Riga. Vecpilsetas Iela 3, in the basement of a building more than 200 years old. As per a local legend spices imported from India by camel and boats were stored in this building. Hence the association of this Restaurant with the "Big Camel" or "Lialis Kamelias" and to the Indian Food.